Student Success (formerly known as Inclusivity, Diversity, Equity and Student Success) provides guidance to the Vice President of Academic and Student Affairs, the President of the UW System, the Board of Regents, and UW System universities and colleges in the development of policies and practices that maximize the educational benefits of diversity, maintain inclusive, equitable, and safe institutional environments, and engage institutional Student Affairs units as vital resources in fostering student success. To achieve these objectives, Student Success is charged with assisting the President in providing strategic direction and priorities for the UW System. Student Success is a liaison with the UW Higher Education Location Program (UW HELP). 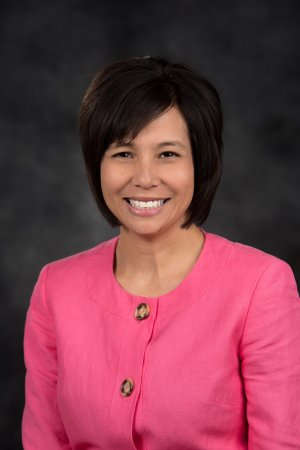 Christine Navia is Associate Vice President for Student Success in the University of Wisconsin System Administration. She earned her M.A. and her Ph.D. in higher education from the University of Michigan, Ann Arbor and a B.A. in political science from Carleton College. Chris began her tenure at UW System in 2008 as an institutional planner responsible for the coordination of a wide variety of equity-focused efforts, including improving retention and graduation rates for underrepresented students; expanding precollege and summer bridge program offerings; aiding UW institutions in the implementation of their campus climate assessments; and administering grants specifically designed to help UW institutions close opportunity gaps for students of color. In 2012, Chris left the UW System to work as a higher education consultant in Washington, D.C., where she provided intensive support to other public state systems of higher education in the design and implementation of student success initiatives focused on increasing baccalaureate degree attainment among students of color. Chris returned to the UW System in 2014 as a senior academic planner responsible for the development and approval of new academic programs and policies. In her current position as Associate Vice President, Chris oversees the Office of Student Success whose central mission is dedicated to advancing the educational success of all UW students. Her direct areas of responsibility include creating a stronger educational pipeline from the K-12 system to college; supporting the design and implementation of student-centered retention and graduation initiatives; and further developing a more seamless system of transfer for students moving between UW institutions. Additionally, Chris serves as the liaison to the UW System’s Senior Student Affairs Officers and Student Reps.
Angie Kellogg joined the University of Wisconsin System as a Senior Academic Planner in January 2018. In her position, she helps lead the development and execution of UW System advising initiatives, programs, and strategies, and provides leadership for the 2020FWD 360 Advising team. In addition, she serves as a liaison to UW System advising center directors, advisors, admissions officers, and registrars. Angie has 20 years of experience working at UW System institutions. She previously worked at UW-Stevens Point, serving first as an academic advisor and then as the director of Academic and Career Advising. She also later helped launch a mentoring program for first-year students at UW-Stevens Point. Prior to that, she worked at UW-La Crosse as coordinator and assistant director in Student Activities and Centers, and as a coordinator in the Office of Multicultural Student Services. Angie also has worked at UW-Madison, where she provided career advising and programming for students and alumni in the College of Engineering. In all her roles, she strives to promote diversity and equity, and support efforts to enhance student learning, retention, and success. Angie received her Ph.D. in Student Affairs Administration and Research from the University of Iowa; her M.S.E. in College Student Personnel from UW-La Crosse; and her B.A. in Communication-Media from Truman State University. She also received a certificate from the Management Development Program at Harvard University Graduate School of Education. 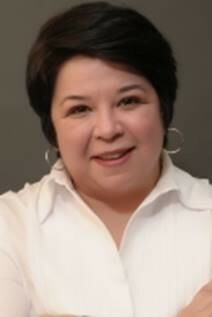 Jackie Morgan joined the University of Wisconsin System in 2014 as Credit Transfer Technology Manager. In her position, Jackie’s major responsibilities include credit transfer initiatives and transfer technology enhancements. Her years of experience have provided her with extensive knowledge of the UW System, the Wisconsin Technical College System, and WAICU member institutions. Credit transfer has played a large role in all of her higher education positions, and her expertise will help move UW transfer credit initiatives forward. Prior to joining UW System Administration, she served as registrar at Lakeland University overseeing student records and registration, compliance reporting, and academic policy interpretation. 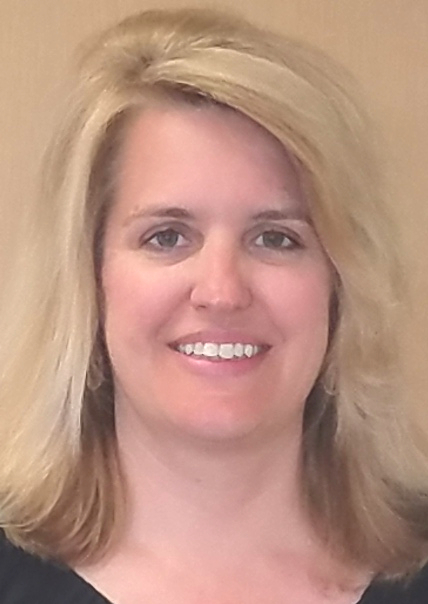 Jackie spent 13 years in student affairs at the UW-Fond du Lac campus, five years in admissions and recruitment at Marian University, and time as a corporate trainer for a manufacturing company. She received her M.S. in Management and Organizational Behavior from Silver Lake College, and her B.B.A with majors in Finance and Real Estate and Urban Development from UW-Milwaukee. Sasanehsaeh Pyawasay joined the Office of Student Success at the University of Wisconsin System as the Native American Student Success Coordinator in July 2018. In her role, she will be serving as the principal resource for areas of strategic importance related to the educational success of Native American students within the UW System. Sasanehsaeh is an enrolled member of the Menominee Nation, who grew up on the Menominee Indian Reservation of Wisconsin. She has worked in education for over 11 years both with college and high school students in a variety of areas at UW-Madison and the University of Minnesota. She began her career at UW-Madison where her work focused on multicultural students with the PEOPLE program and the Multicultural Student Center. She then moved to the University of Minnesota, where she served as the Transfer Coordinator and Academic Advisor for the College of Biological Sciences and most recently the Assistant Director of Diversity and Inclusion for the College of Science and Engineering and Program Coordinator for the North Star STEM Alliance. 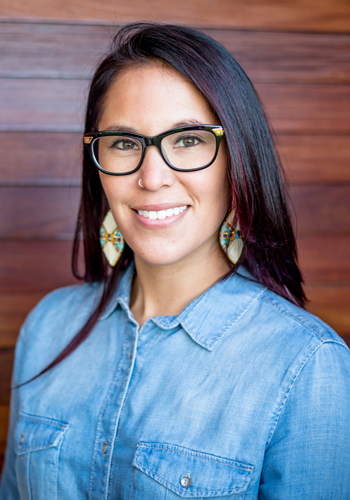 As an educator and scholar-activist, Sasanehsaeh continues to work to transform educational spaces to honor and reflect indigenous student and community experiences. She centers her community in all that she does and believes it is her responsibility to always work on their behalf. Sasanehsaeh earned her Ph.D. in Organizational Leadership, Policy, and Development from the College of Education and Human Development at the University of Minnesota, and both her M.S. in Educational Leadership and Policy Analysis and B.A. in Sociology from UW-Madison. Offers outreach, advising, and technologies on behalf of all UW campuses.